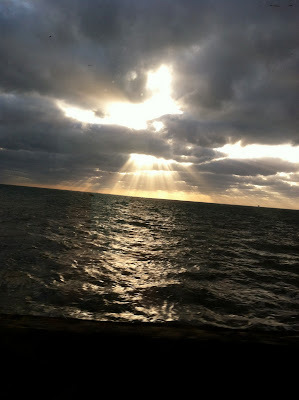 This is the beautiful sky I snapped from the train as I travelled from Devon to London on the start of my journey back to America. The train track runs right along the edge of the sea for several miles - which is lovely on a calm day but delays are common if the weather is severe or if there is a high tide - there was once a boat washed onto the line! This was the lovely package that awaited my return - I knew from the lovely wrapping that it was from one of my favourite shops - Paula Hanson. This is the start of my milagro collection. It looks stunning when you have a group of them all together. So, one down, several more to go! 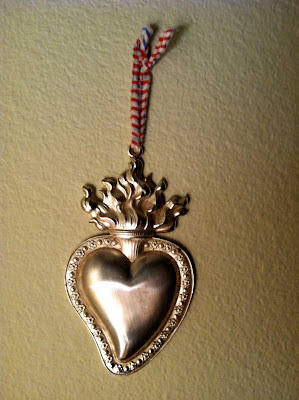 I placed a large order for silver today and will be furiously working on some orders for Valentine's day as soon as it arrives. 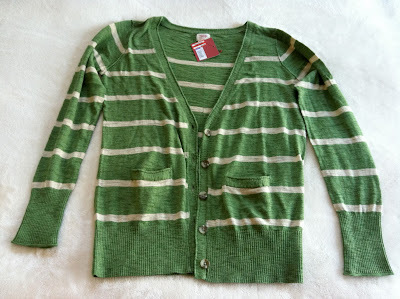 So, I have a little spare time to work on other things - I purchased an okay looking cardigan from Target (pronounced Tar-shay, to make it sound a little posher!) for the bargain price of $13.52. It does need a bit of attention to make it look a little happier and I have some nice buttons that I think will do the trick. 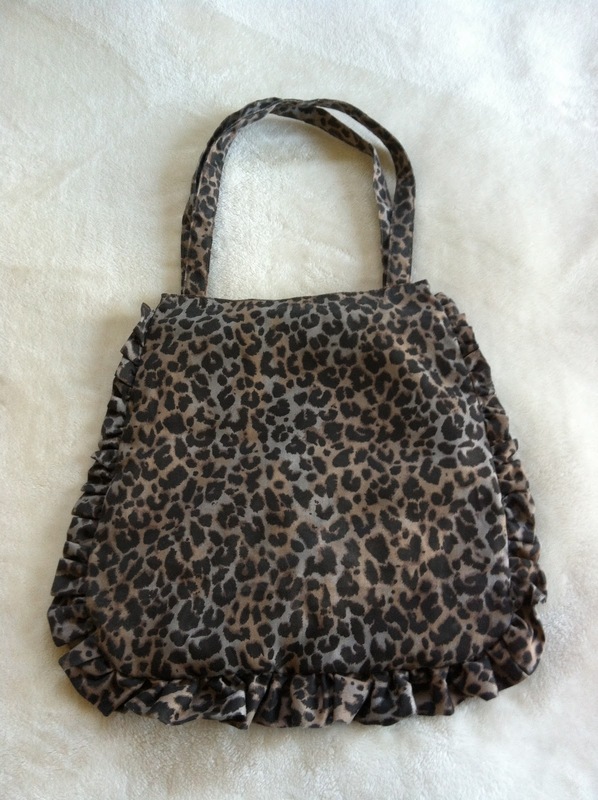 I also purchased this bag from New Look when I was in the UK for the amazing price of £2.50! It is lacking something, so needs a little schuzzing - which is not a real word, but you get my drift - hopefully! So, I am going to put my feet up and watch a little American Idol whilst I sew on buttons and maybe give a little bit of extra razzle dazzle to my purchases. Due to family commitments I am taking a small break from posting and will be back home in the middle of January. 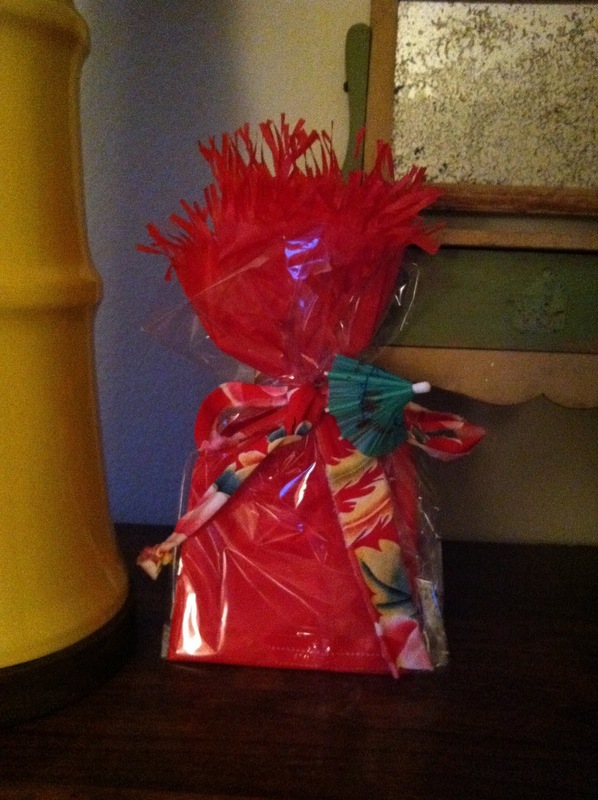 I hope, like me, that you have had a very special Christmas. I have realised that the most important gifts are the ones that you cannot put a price on and that every day is precious and should be looked upon as a gift. Hmmm, that was very philosophical and reflective of me! 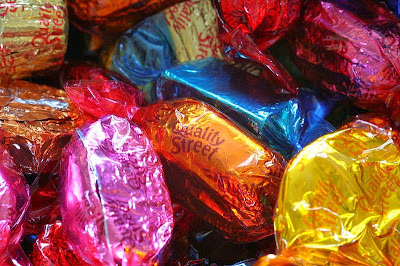 I have to say that I am overloaded with the last of the Quality Street at the moment - Quality Street are English sweets that come in a very large tin and are traditionally consumed at Christmas time in huge quantities. The aroma when you remove the lid is intoxicating and is so strong it could almost give you a sugary headache. They are very morish and they are beautifully wrapped in jewel coloured foil and cellophane. Hmmm, I am at it again - waxing lyrical about sweets! I most certainly have eaten too much sugar! I will try to post again if I can but I have realised that my smart phone is actually not very smart and is tres difficult to post on. So, bear with me if you can and have a wonderfully happy new year!